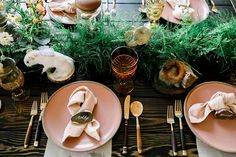 Real Wedding, San Diego: Caitlin & Bo’s romantic wedding was modern with a spin on traditional wedding practices. Blush tones complimented Caitlin’s romantically ruffled gown. Crystal and chandelier details juxtaposed lush botanical arrangements. 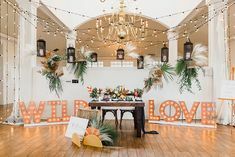 This San Diego couple certainly kept things classy, and they didn’t stray from personal details to tie together their reception . Our favorite component to their wedding would have to be their “get to know us” cards on each table. 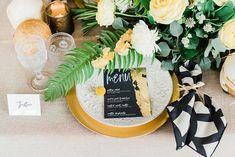 Such a fun and intimate way to personalize a wedding reception. Great pictures and beautiful wedding!!! 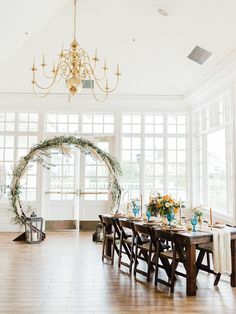 what venue is this that is featured?? ?